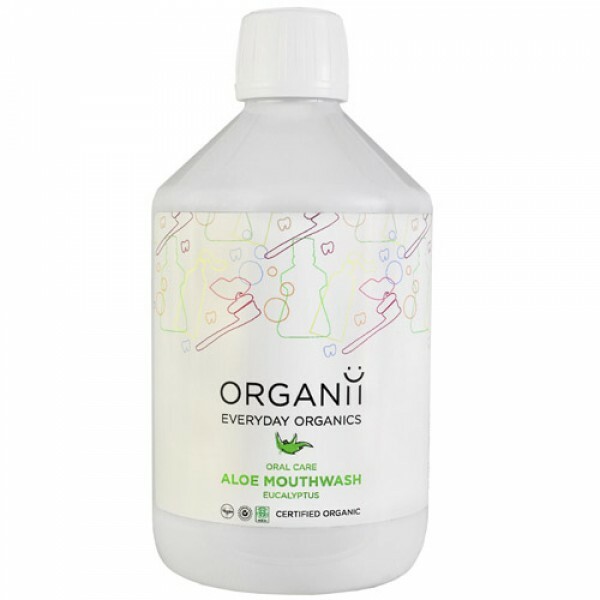 Pure certified organic mouthwash with an invigorating taste in a great value 500ml bottle. 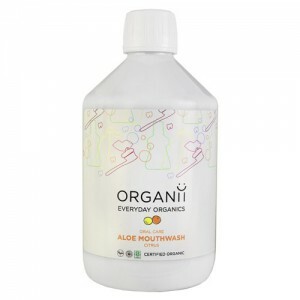 Freshen your breath with this uplifting organic mouthwash. It's gentle on skin and is suitable for daily use. Dermatologically tested on human volunteers for skin compatibility. Contains no animal ingredients. Vegan.